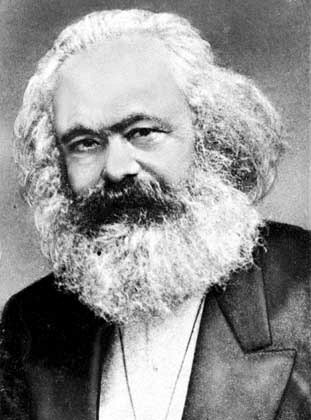 Karl Marx | Vorwärts und nicht vergessen! the precondition for the free developing of all“? who are forgetting these quotes. – less than he himself expected.